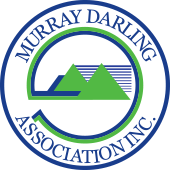 The Murray Darling Association’s board provides representation across the Murray-Darling Basin through twelve distinct regions. 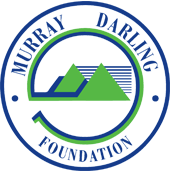 Each region is comprised of local government areas and municipalities that share common interests, resources, catchments and environmental systems. Each region is managed by a region executive. The board of management is made up of the chairs from each of the 12 regions.